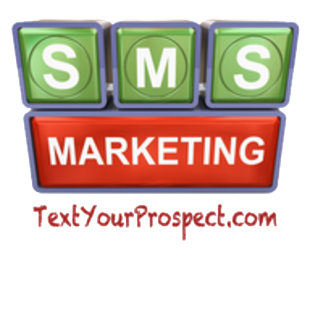 How will I learn how to use my Text Your Prospect account to reserve keywords and schedule blasts? Once you set up your Text Your Prospect account you will have access to a library of helpful how-to videos that quickly and concisely show you how to utilize every feature of your service. You will also have access to full-time support via phone and email. But don't worry, after just a couple times using the service you will be a pro—even if you are not particularly technical. The web-based platform is intuitive and with our help you will be an expert text marketer in no time.